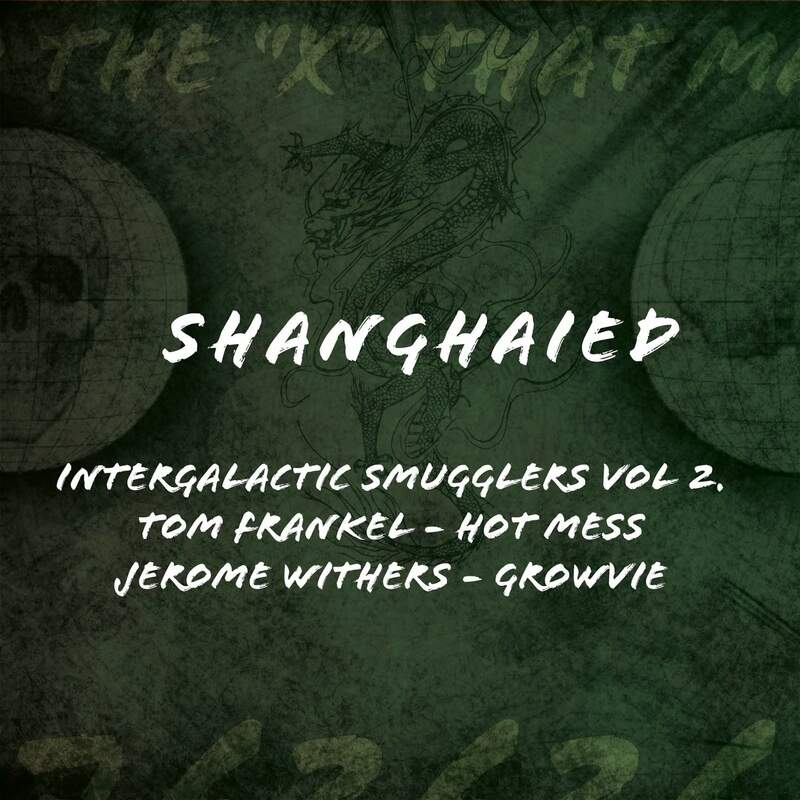 Fresh off Intergalactic Smugglers Volume 2, a brand-spankin’-new & free-to-download monthly series focused on spotlighting house music record label Shanghaied’s newcomers; Jerome Withers’ – Growvie, embraces all elements needed for a proper summertime banger in my book. From the catchy opening vocals & funk-tinged breaks to the African drums pulsing throughout, this deep house tune takes on a heavy tribal flavor that feels perfect for pool parties & dance floors alike. Catch up with Jerome Withers on Beatport or via Soundcloud – and give Shanghaied Records a follow while you’re at it to keep up with their latest releases & free downloads. Next Post: Shimmy while you work!